Director: Paul Eddey. Music Editor: Gary Hardman. LP(t) (ST) Warner Bros. WS-20013. 1973. 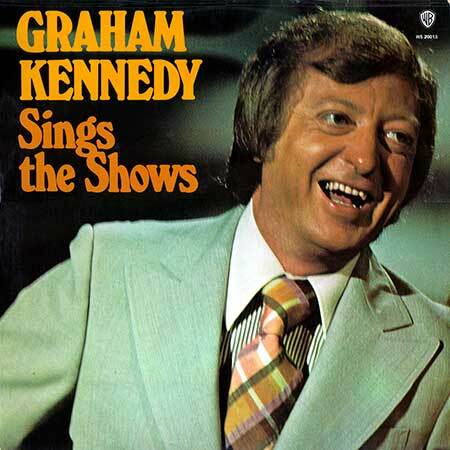 "GRAHAM KENNEDY SINGS THE SHOWS." S2-Tk2 “Musical Comedy Man (From “George M”)”. (Cohen). (Albert). v: Graham Kennedy. R. Savage. Recorded at Bill Armstrong Studios, Melbourne. Tap dancing by Russell Stubbings and June Hosmer.